Don't let your vehicles Performance suffer due to oil vapors getting sucked into your intake manifold. 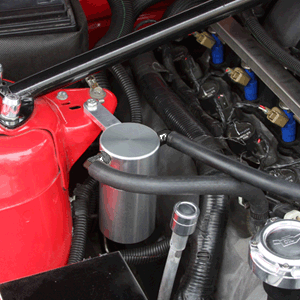 Prevent that problem with a Billet Oil Catch Can from UPR Products. We have model specific kits for your Ford, Dodge, Chrysler and Chevrolet Car and Truck as well as Universal fit.